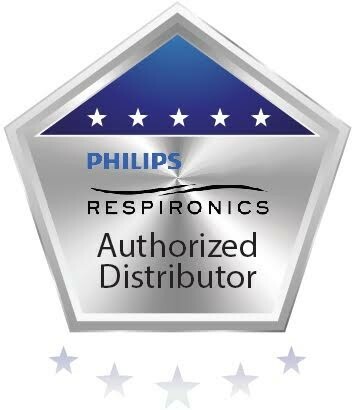 Have you been looking for a way to boost the battery life of your Respironics SimplyGo? 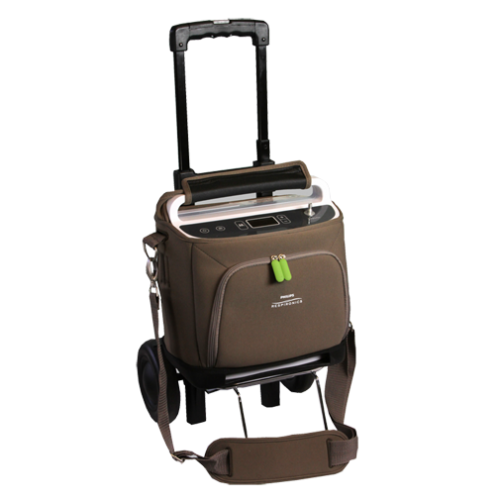 Look no further than the Respironics SimplyGo External Battery Module! 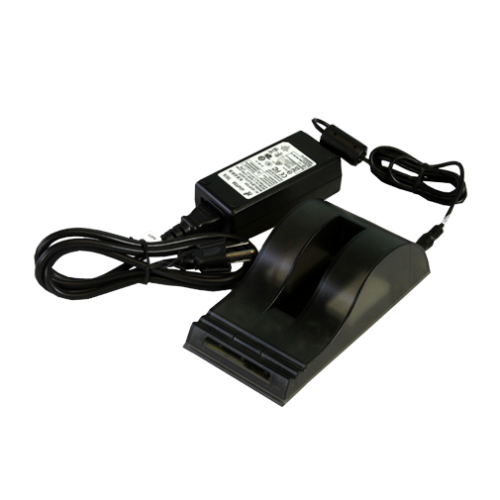 With the external battery module you have a quick and easy way to double the expected battery life of your SimplyGo. 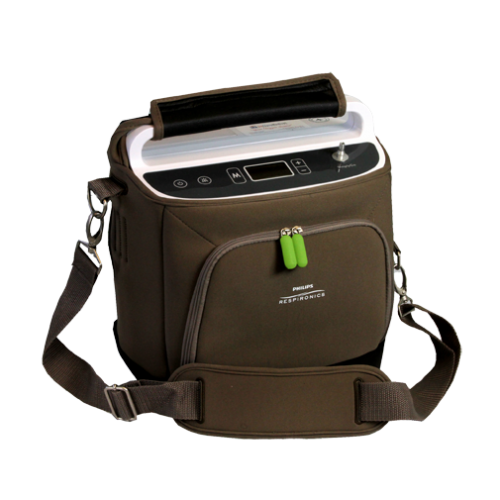 Weighing less than 1 pound without a battery installed and just over 1.5 pounds with a battery installed, the external battery module adds virtually no weight to your concentrator. The lightweight and compact design of the external battery module keeps your SimplyGo as light as possible while doubling your expected battery life. With the battery installed, the module conveniently fits in the front zipper pocket of your carrying case. Installing and uninstalling the battery is simple and effortless. To install your battery, make sure it is facing the correct way and slide it into the module. Once you hear the battery “click” into place you can connect the module to the charging port and store it in the front zipper pocket. Uninstalling the battery is just as effortless. It takes a small tug on the top of the battery and the module will release the battery. 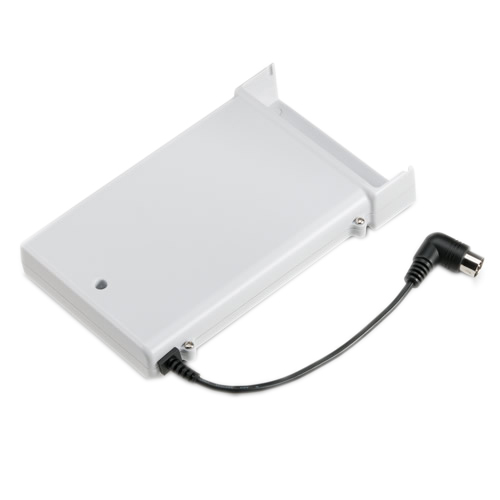 By doubling your battery life, the SimplyGo external battery module provides you with a whole new experience. 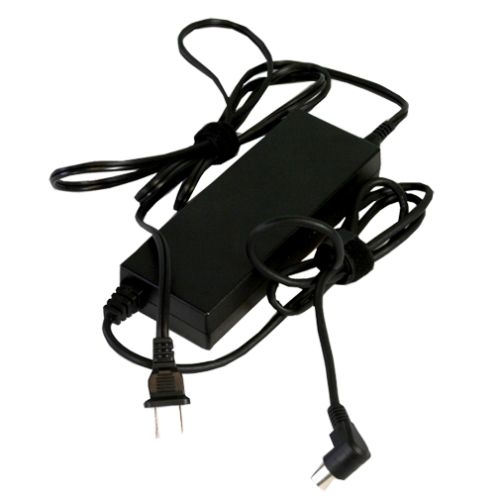 You will spend less time throughout the day connected to the AC or DC power supply which will allow you to get more accomplished in a timely fashion.